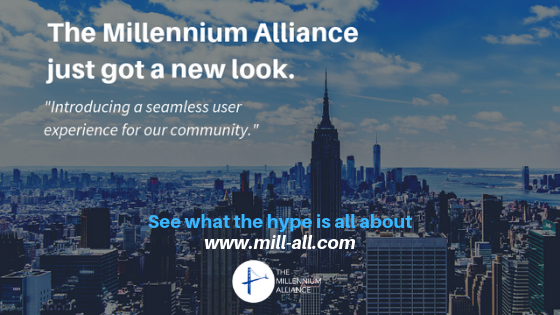 NEW YORK, September 18, 2018 – The Millennium Alliance announces the redesign and relaunch of Digital Diary, the only blog dedicated to bringing the latest Digital Business Transformation content to C-Suite Executives from North America’s most progressive industries. The Digital Diary started out as a blog and grew to a bi-weekly newsletter, digital magazine, video series, podcast, and now its own domain. As the fastest growing invitation-only, fee-based membership organization for Senior-Level Business Transformers in the United States, The Millennium Alliance has once again evolved to meet the needs of its clients and members. 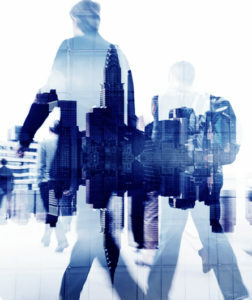 In a recent survey of The Millennium Alliance membership, over 90% of C-Suite Executives stated they were actively seeking Digital Business Transformation content in an easily digestible format, that they could take on the go and read where and when suited. Freya Smale, Vice President Marketing, Product, and Client Services’ The Millennium Alliance; Editor-In-Chief Digital Diary stated “It is my great pleasure to introduce to you Digital Diary 2.0! The Digital Diary is another string to The Millennium Alliance’s bow, offering our members relevant content daily. 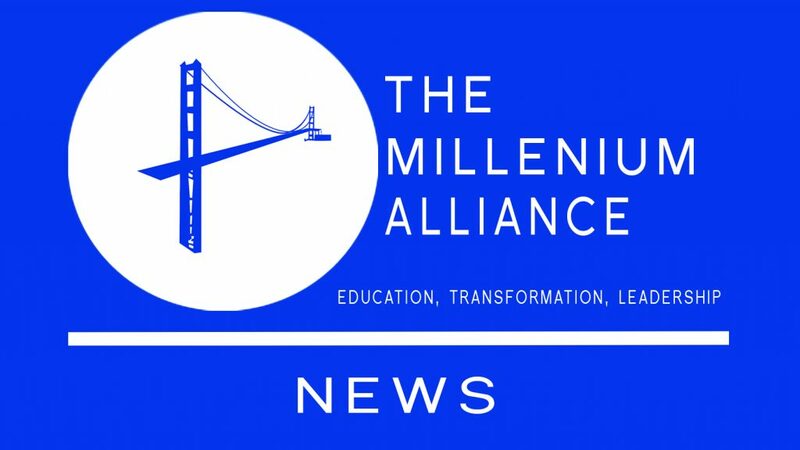 Alex Sobol, Co-Founder and CEO, The Millennium Alliance says, “As The Millennium Alliance gears up for our 5 year anniversary, we are more confident than ever of breaking into different businesses outside of our core event and Executive Education model. What started out as a place for digital transformation leaders to write, comment, post, etc., has now turned into a fully developed and integrated digital asset for C-Suite IT, Marketing, Security and digital leaders from the most progressive industries around the world.